The rich tones of our handwoven Katahdin Throws are inspired by the nature surrounding Maine’s landmark Mount Katahdin: fall foliage, bright spring flora, pristine waters, and steadfast granite. 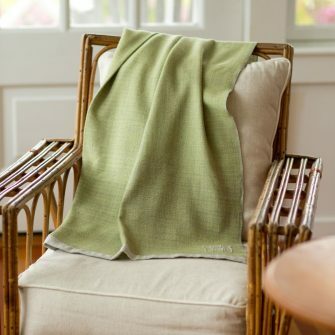 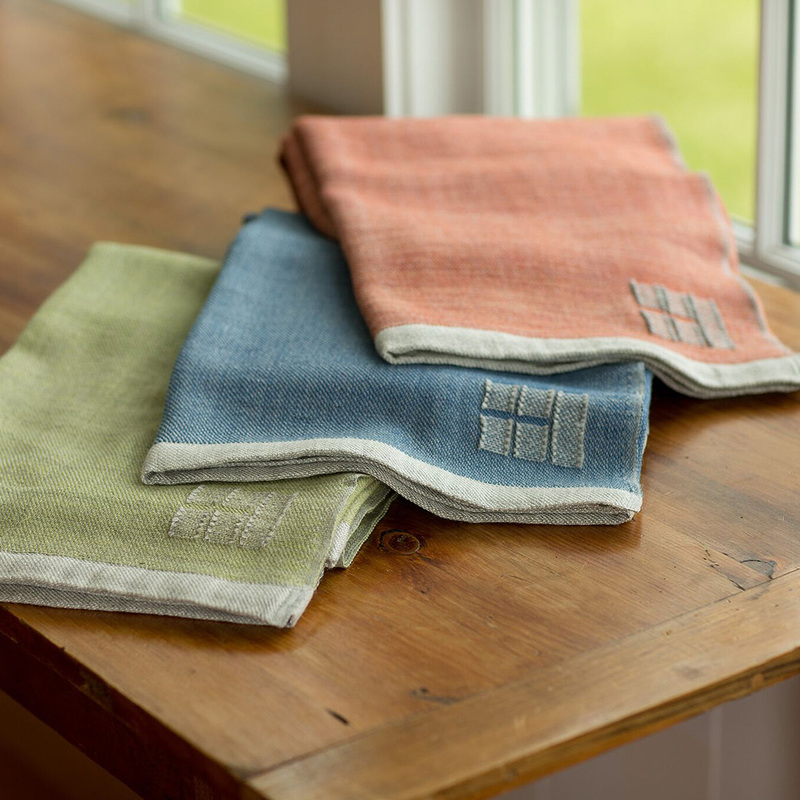 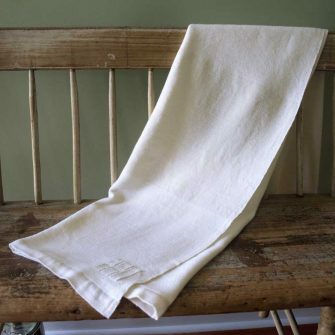 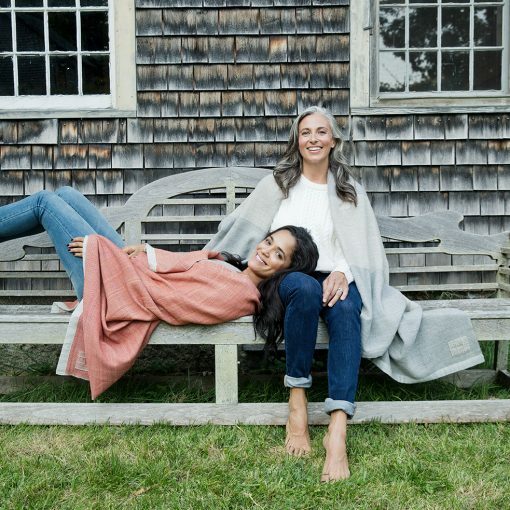 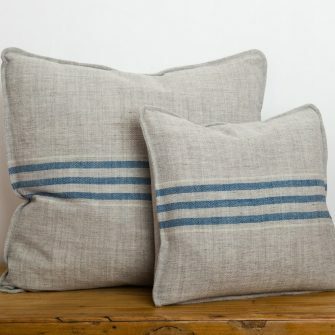 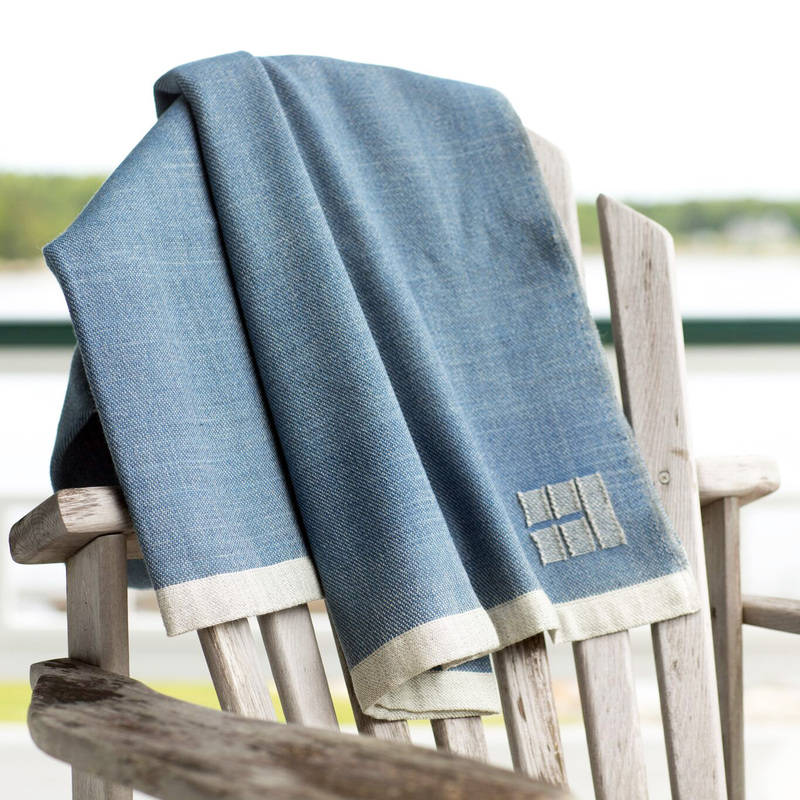 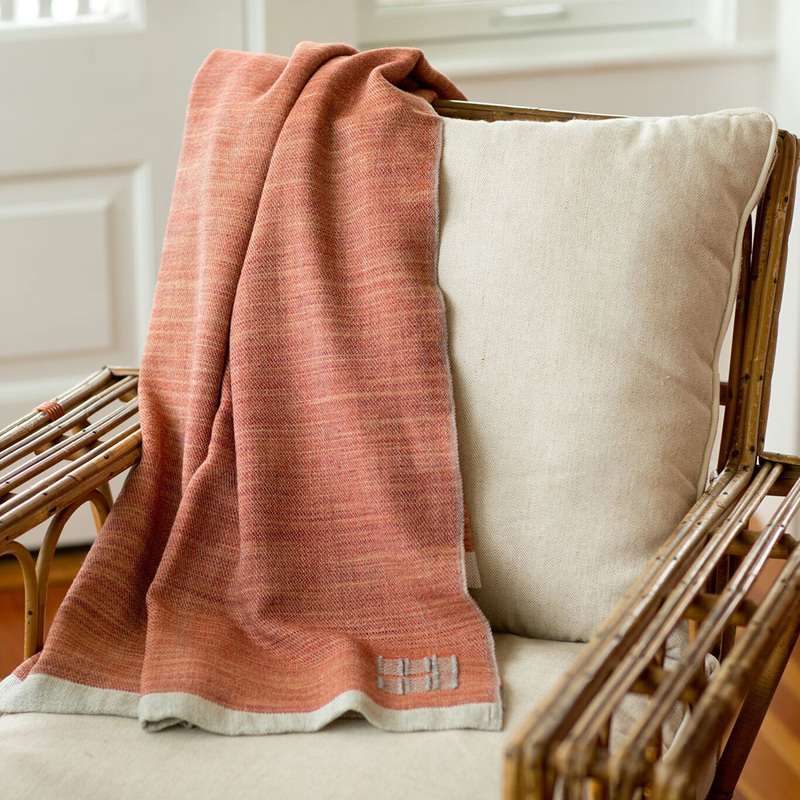 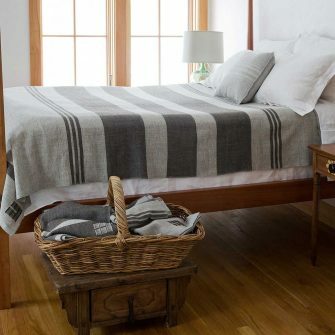 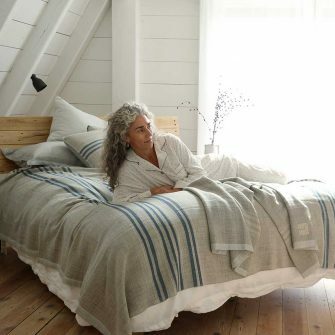 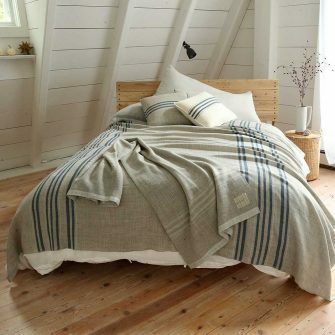 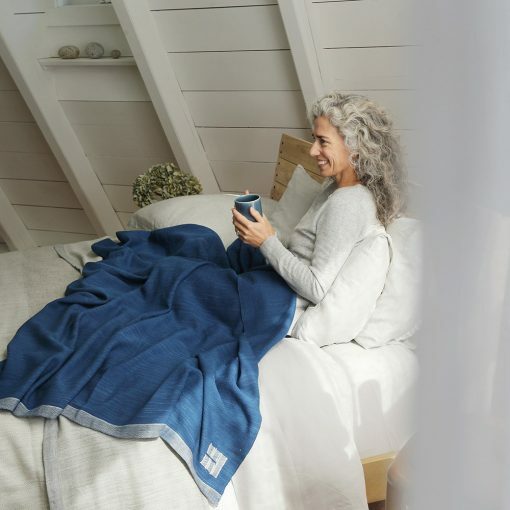 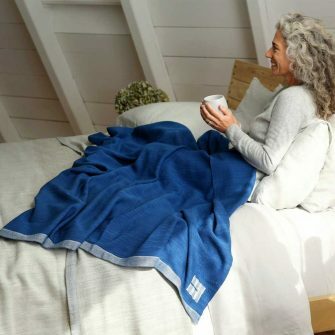 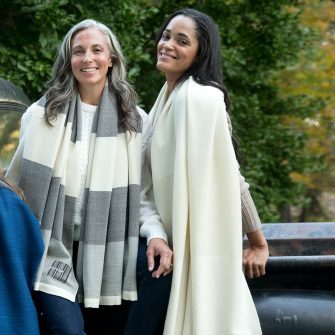 Each Katahdin Throw arrives in our signature linen box, perfect for gift-giving or safe keeping. 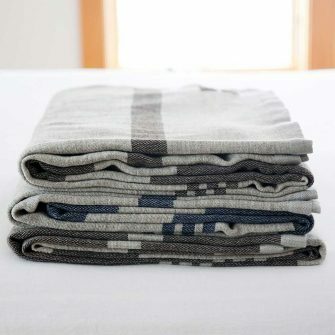 Content: 70% USA Corriedale Wool, 30% Fine Wool. 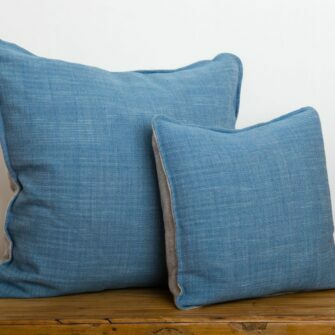 100% Silk Trim. 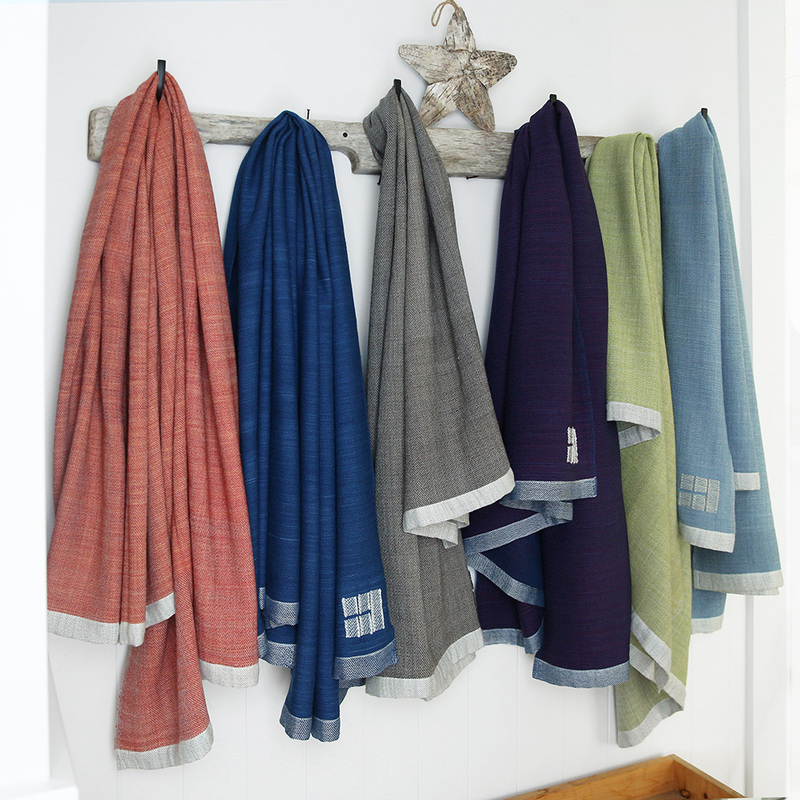 All natural dyes. 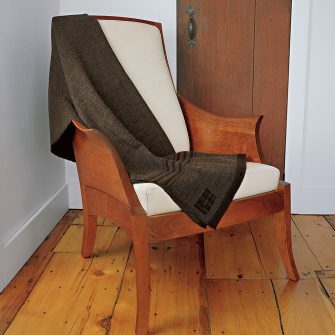 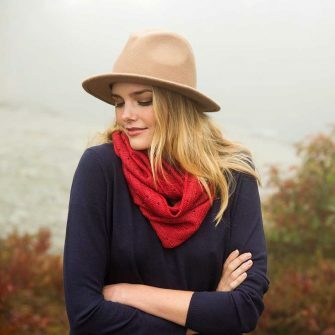 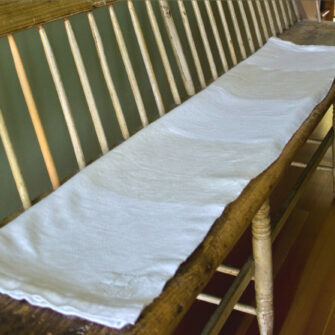 Care: Professionally dry clean, or send to our blanket hospital for cleaning and repair.